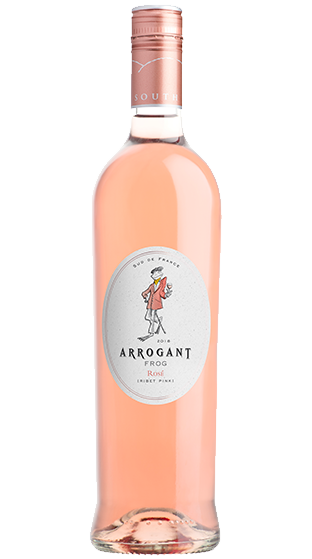 Tasting Note: Enjoy the South of France "Art de Vivre" (art of living) with Arrogant Frog Syrah Rosé - NZ's NUMBER ONE SELLING FRENCH ROSE. Lifted floral aromas and strawberry flavours with a pleasantly dry finish. Château Arrogant Frog is made up of 20 hectares in Grand Cru Limoux (15 organically farmed and 5 certified sustainable). Vegan Friendly.